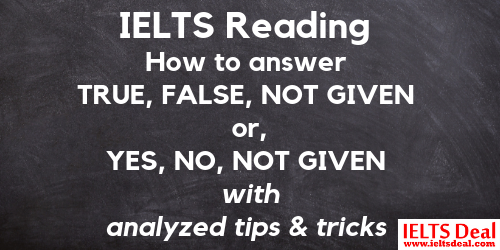 This IELTS Reading post focuses on the strategies, tricks, methods or techniques to find answers to TRUE, FALSE, NOT GIVEN or YES, NO, GIVEN questions. 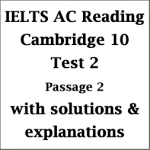 After reading the post and applying the methods or strategies, IELTS candidates should be successful to locate the answers to TRUE, FALSE, NOT GIVEN or YES, NO, GIVEN questions. 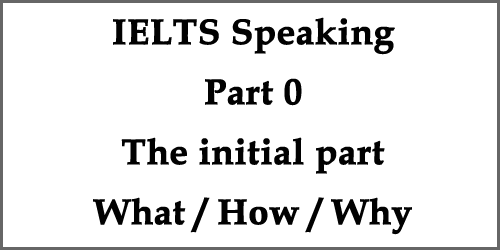 This IELTSdeal post focuses on the use of vocabularies for line graphs or column graphs in IELTS Writing Task 1. 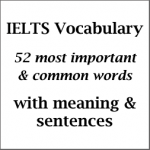 Studying this post you will be able to understand how to write different vocabularies in the same picture description. 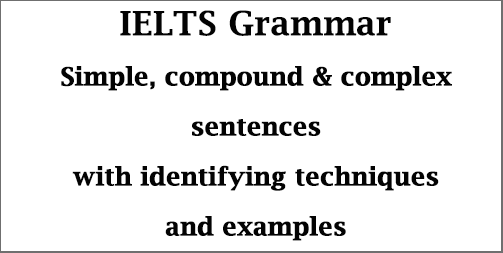 Look closely at the top example sentences and try to write them regularly for your best preparation for IELTS Writing exam. Some short and simple bonus tips are also given here for your help. 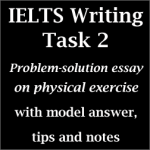 This post deals with IELTS Writing Task 2, essay writing. 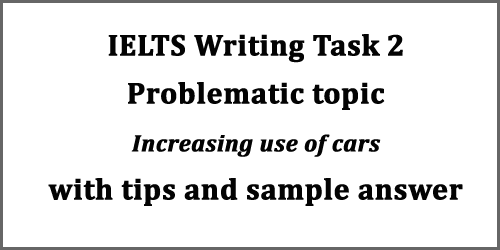 In this post, I’m discussing how to handle a problematic topic where candidates are asked to present the effects or results of unlimited use of cars. They are also asked to decide whether discouraging people to use cars might be a good solution or not. 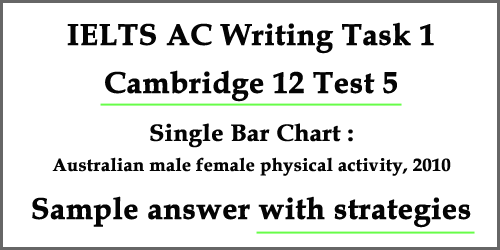 The special tips, structuring and sample answer, provided here is an excellent one which you can follow to achieve a higher band score. Also, take a look at the use of different vocabularies which I’ve explained at the end of the post with explanations. 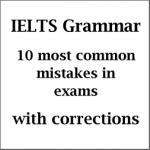 You should write some of the words and try to make sentences for your English language improvement. This post focuses on how you can improve your reading skills. 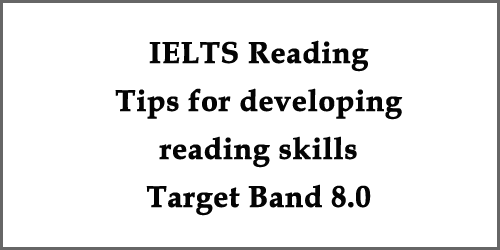 I am often asked by many of my close people and students on how I managed to achieve a band score of 8.0 in Reading. 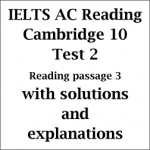 Well, the fact with getting a good band in Reading Module is that you need to be extremely hard-working. This means there is no short-cut here. So, for those who have no intention to work hard, this post will do no good to you. 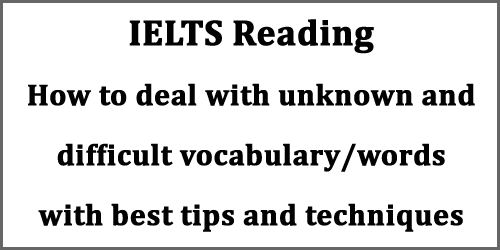 However, if you can really work hard and under pressure, I can suggest you a set of ideas which may help you to master your skills in Reading Module. 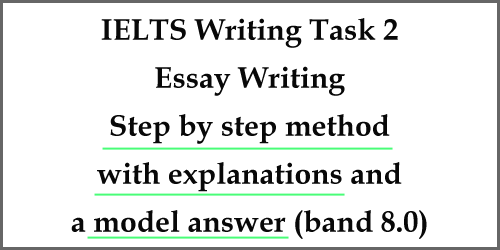 A number of IELTS takers have asked me to explain the process of writing a good, solid answer to any IELTS Task 2 question. To be frank, different people approach differently. For me, it’s breaking down this 40-45 minute task in some short steps and then working on it. 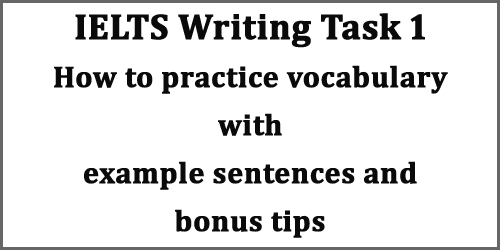 In this post, I’m showing you how to write a great Task 2 answer following some easy steps. It also includes a model answer. 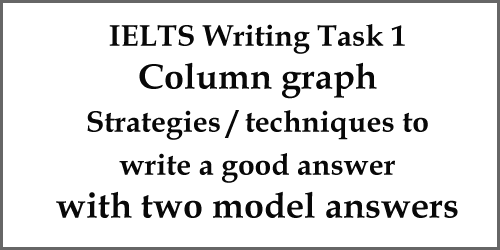 Today I’m going to show you some strategies to write a column graph which is a common figure in IELTS Writing task 1. Following this post, you will be able to deal with writing a column graph effectively. As you know, you need to practice a lot to develop your writing skills, you can follow the strategies/techniques in this post for your better preparation. There are two model answers for this column graph in this post.